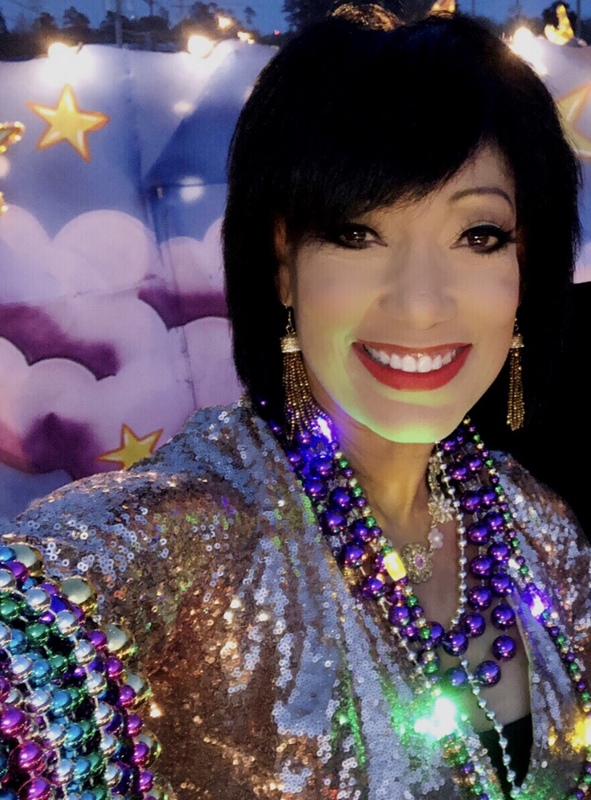 Great Carnival ride as Grand Marshal of Krewe of Selene – incredible group of women who put on this parade yearly !! 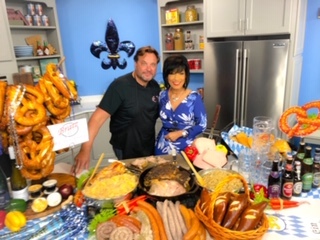 Award winning Nola Chef Brigtsen is the master of Shrimp and Grits!!! 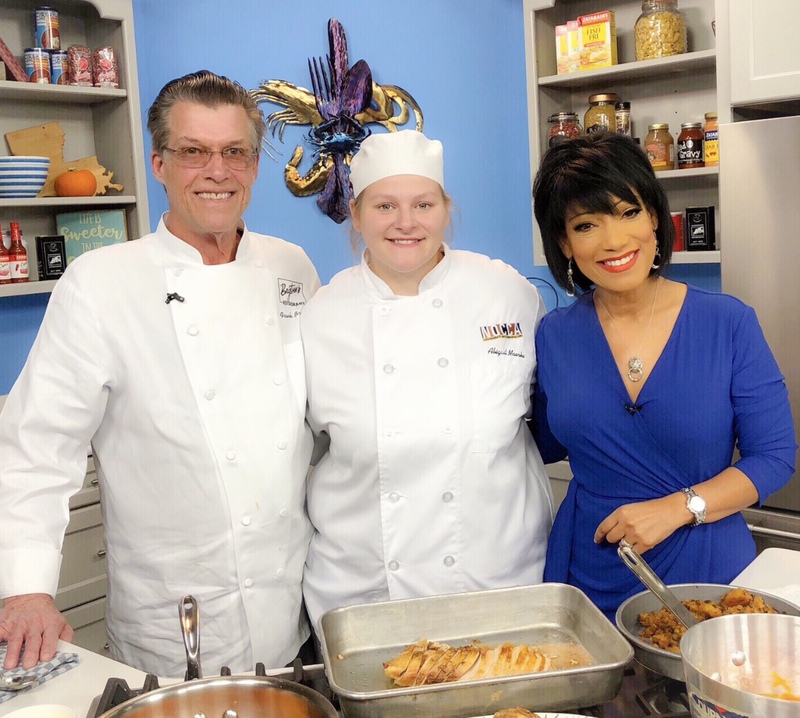 The head Chef of the iconic Nola Commander’s Palace Restaurant Tory McPhail is not just talented but so kind . 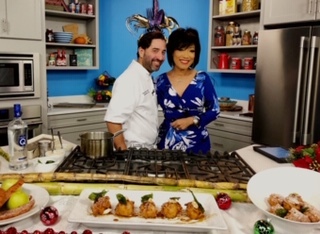 His boudin stuffed quail is also beyond delicious …yummm!!! 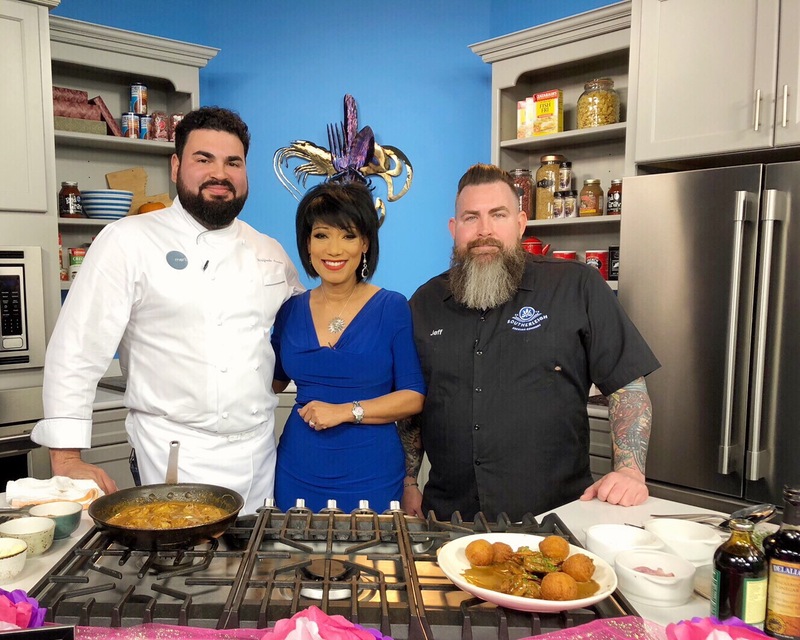 Thanks to New Orleans Chef Will Avelar of Nola Meril restaurant – one of Chef Emeril’s restaurants. 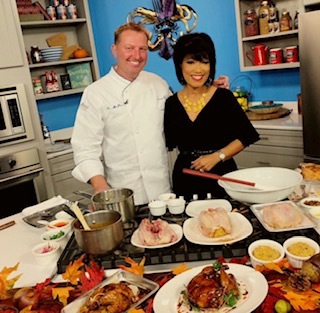 He and Chef John Balfour of San Antonio showcased 2 of their Tricentennial Dinner dishes during the Noon Fox 8 Newscast . 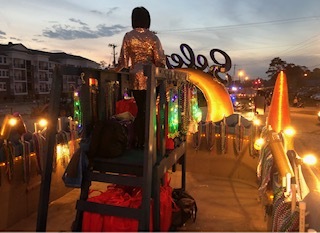 Another New Orleans female entrepreneur achieves her dream. 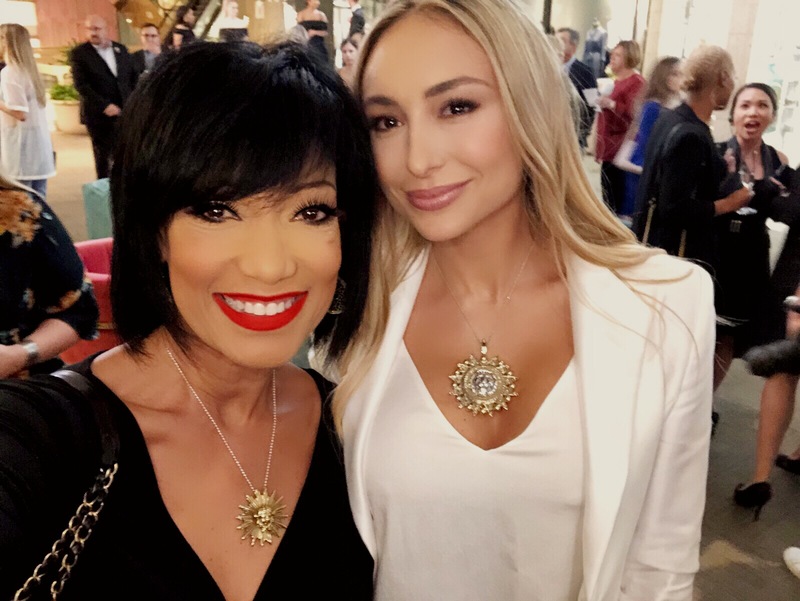 Last night a great turn-out for a big party to celebrate opening of Reagan Charleston Jewelry store at Canal Place . She is proof hard work pays off -never give up on your dreams. They hit it out of the park everyday !! What an honor for the invite to this event- Happy Anniversary to the Award Winning Commander’s Palace. 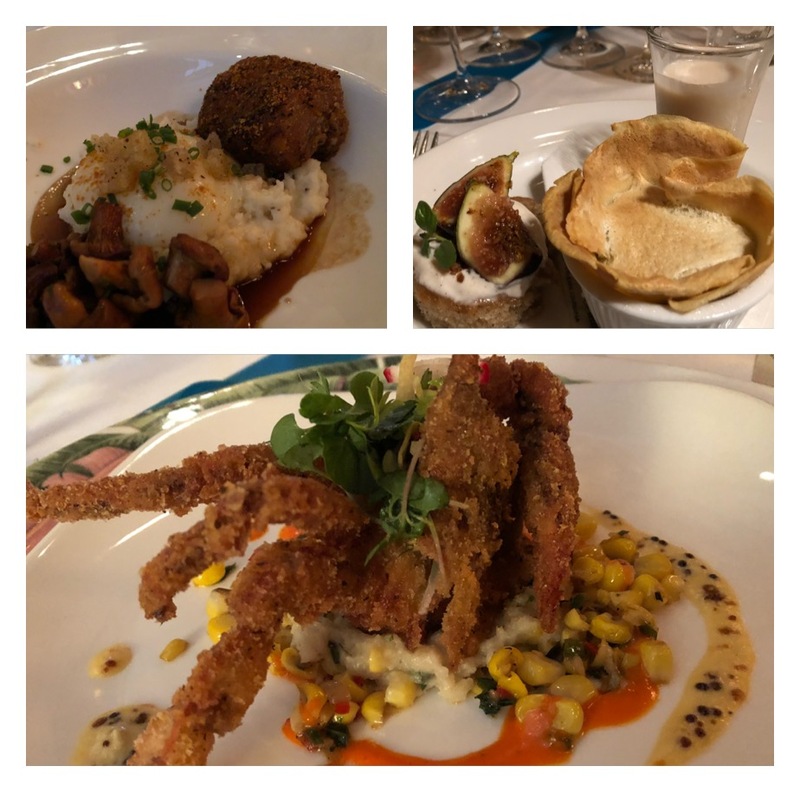 The owners did an amazing job for this Grande Haute Creole Dinner in honor of Commander’s Palace Restaurant 125th Anniversary . 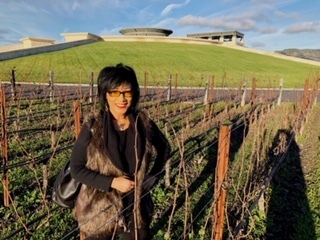 Ti, Lally, Dottie, Brad and the brilliant Chef Tory McPhail continue to set the height few restaurants ever reach for their food and hospitality . 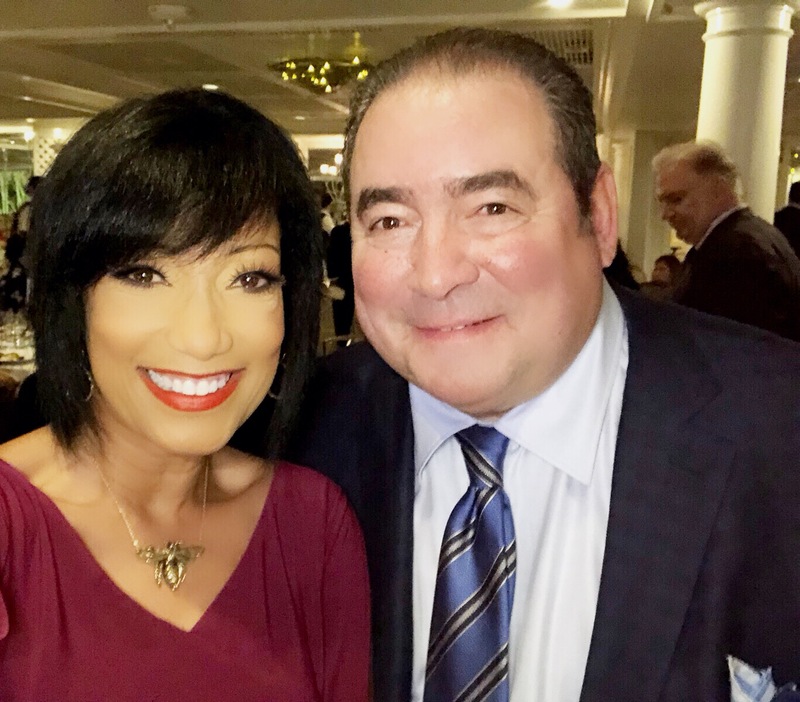 What an honor for the invite to this dinner event that also included New Orleans Culinary Star Chefs like Chef Emeril Lagasse. A Grande Haute Creole Dinner in honor of Commander’s Palace Restaurant 125th Anniversary . 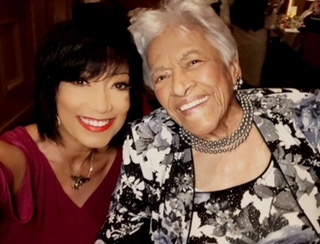 The iconic Nola Chef Leah Chase -love this woman!! What an honor for the invite to this event that also included New Orleans Culinary Star Chefs like Chef Leah Chase. 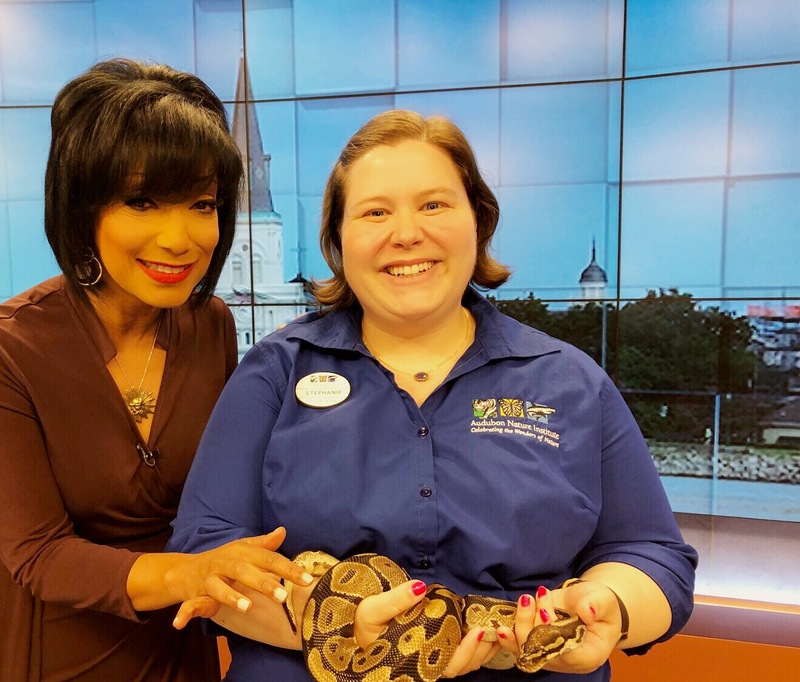 Facing my fears today at Noon on Fox 8 News: Thx to the New Orleans Audubon Zoo Stephanie Smith for being a good sport with me. That look when you are about to touch a snake !! 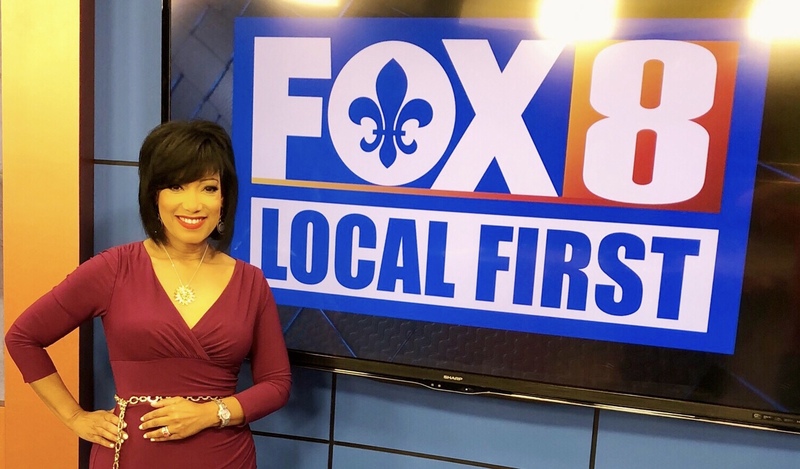 Facing my fears today at Noon on Fox 8 News !! Thanks to the New Orleans Audubon Zoo handler Stephanie Smith for being a good sport with me . 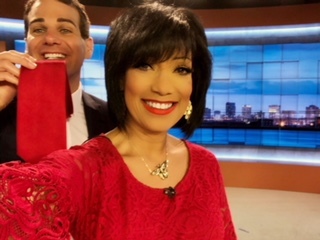 Sometimes we show up wearing the same colors even though it was not planned.Lee Zurik popping in his red tie! 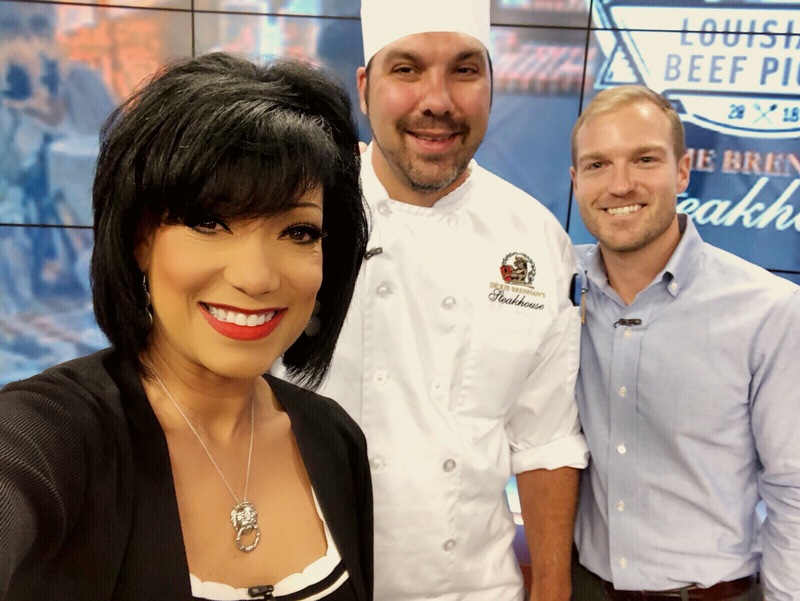 > Thx to Dickie Brennan’s Restaurant Chef Wallace and Second Harvest Food Bank representative, Oliver Doxtater, for their Noon Fox 8 News appearance; talking about the upcoming fundraiser featuring creative beef dishes NOLA-style. Another day in the books!! 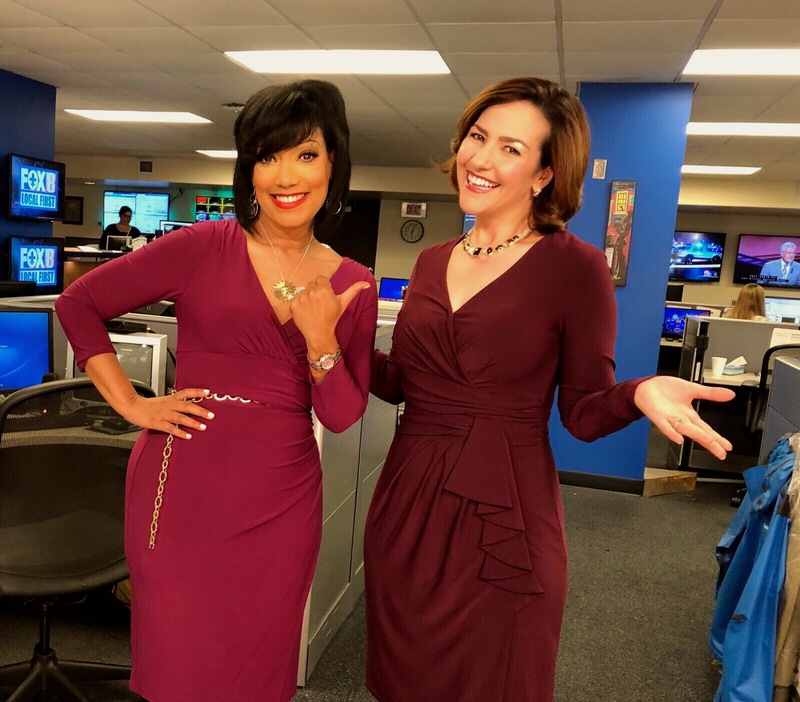 Monday’s work day went quickly!